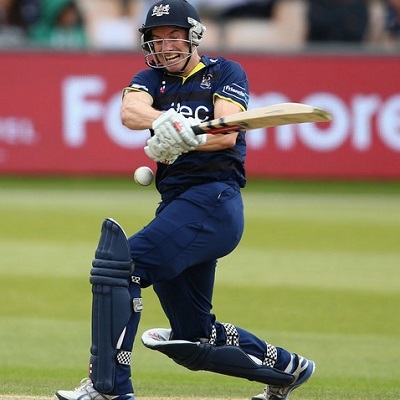 Gloucestershire won their last match while Surrey lost. We have added more questions in level 6 and above. Those who were stuck at level 6 can try now. Jackpot day today. 1 peti profit on SCO v AFG ODI, 2 peti profit laying Murray @ Wimbledon. 50k profit on Portugal v Wales and 1 peti profit on this match to close the day. Strategy also PASS with 1 peti profit. All predictions and tips PASS for this match, I hope you all made profit too.